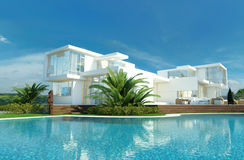 Luxury house with a tropical garden and pool. 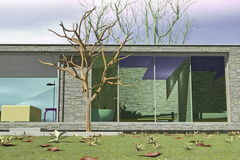 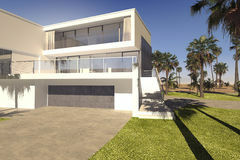 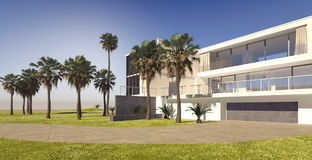 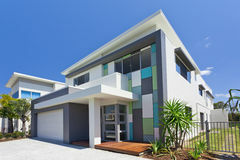 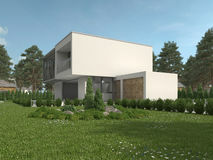 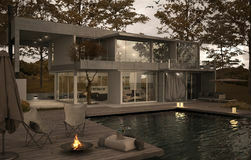 House 3d modern rendering on white background. 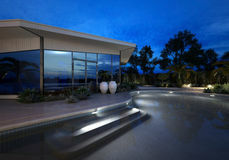 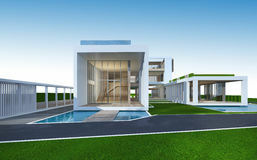 Mansion linear icon. 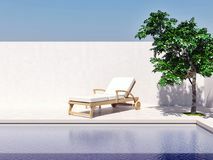 Modern outline Mansion logo concept on whit swimming pool with blue sky sun tree computer generated image 3d rendering illustration Mansion linear icon concept. 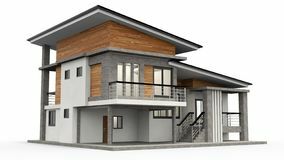 Mansion line vector sign, symbol, illustration. 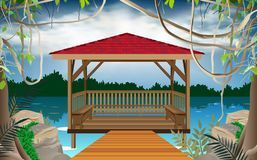 Wooden gazebo at the river Home pool black icon, vector sign on isolated background. 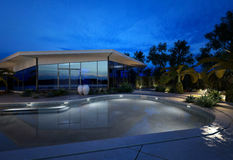 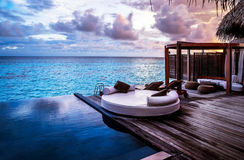 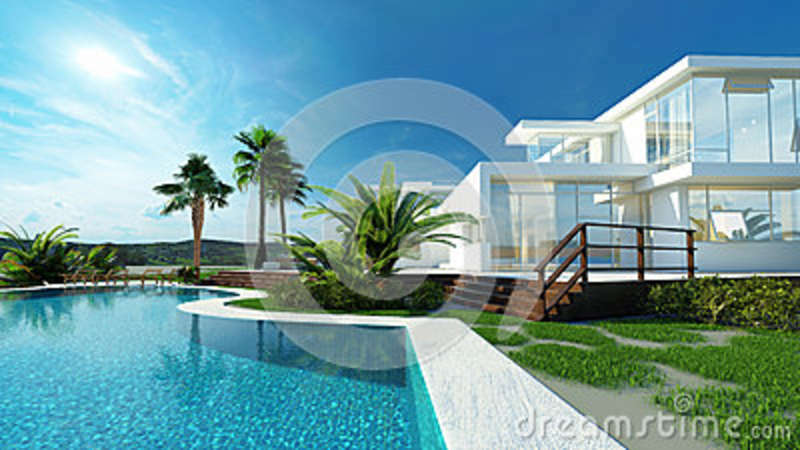 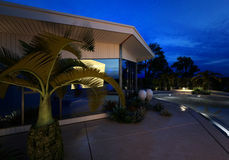 Home pool concept symbol, illustration Exterior Of Luxury Home Exterior of a minimalistic villa with pool 3D rendering of tropical house with clipping path.